Now that the holiday season has kicked off we want to see your best holiday-inspired Twilio apps. How could you use voice or SMS to coordinate gatherings? How about collecting wish lists via SMS? Or maybe there’s a creative new way to organize a gift exchange. Let your imagination run wild. If your app is related to the holidays in any way and uses Twilio voice or SMS, it’s eligible to be entered in the contest. The winner of this week’s contest will receive a Graphite Amazon Kindle 3G, a $50 Amazon Gift Card to load up the Kindle with books and $100 in Twilio credit. Entries must be submitted by 11:59pm PT on Sunday December 5th. Entries can be submitted here. Each week we announce a new category to encourage developers to try Twilio for different use cases, industries, and integrations. As a language-agnostic platform for cloud communications, we want to see developers from all backgrounds find success and solve problems with Twilio. To fire your imagination and reward your efforts, we’ve run this developer contest for over a year. Submissions to the contest can be submitted here. 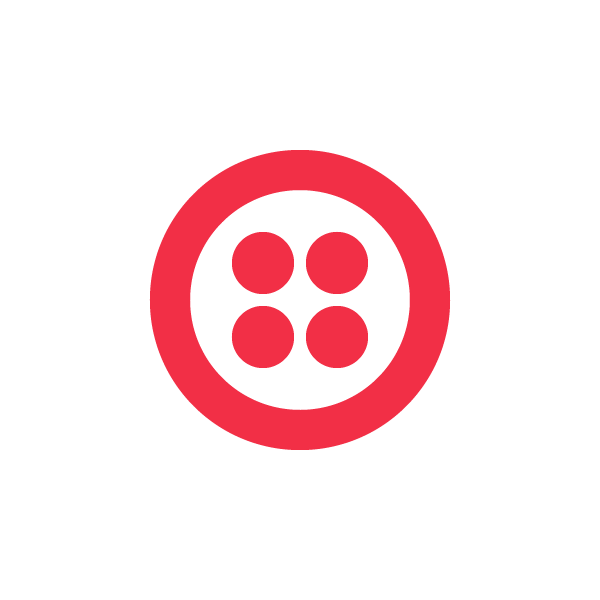 If you need any help or want to bounce ideas off other Twilio developers, please join us on our forums or drop a note to help@twilio.com. IMPORTANT: Everyone who has submitted previously and did not win is eligible to resubmit (we love that we make the rules!) so if you built a Twilio app in the past but weren’t a winner we hope you’ll consider sprucing up you old app for another chance at winning!